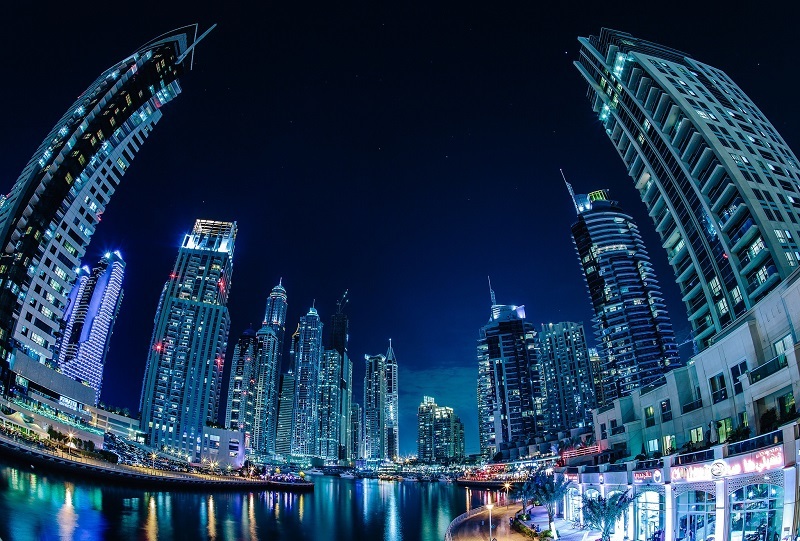 The head of Dubai Land Department (DLD) has predicted an rebound for the city’s real estate market this year, signaling an upward trend for sustained growth in the run-up to Expo 2020. Sultan Butti Bin Merjen, director general of DLD made the comments in an annual report for 2016 which revealed that total real estate transactions in Dubai exceeded AED259 billion ($70.5 billion). This was marginally down on the AED267 billion worth of deals seen in 2015 from a total of 63,719 transactions. He said market in Dubai “has reached a new phase of maturity and stability”, adding that it is “moving towards sustainable growth”. The report also said the real estate market is expected to benefit from a new wave of activity and growth this year, after the launch of new projects valued at AED100 billion last year. DLD’s annual report showed that the emirate recorded a total of 60,595 real estate transactions in 2016, made up of 41,776 sales transactions and 15,000 mortgage transactions. The top investors were UAE nationals – nearly AED22 billion was spent by over 7,000 investors while foreign investment reached nearly AED44 billion from 22,834 investors of 136 nationalities. Indians ranked highest in terms of both volume and value, making AED12 billion worth of property transactions across 6,263 investors, followed by Pakistan and Britons. The report also said investors from Canada, China, France, Iran, Russia and the United States were prominent. 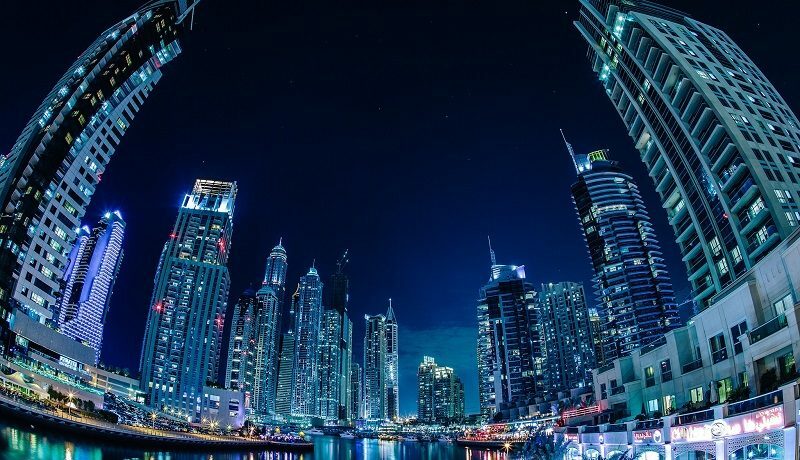 The report identified Dubai’s top sales areas for 2016 as Business Bay which saw 3,508 investments worth AED6.2 billion, followed by Dubai Marina, Jebel Ali 1, Burj Khalifa and Warsan 1. DLD’s data also indicated the entry of 55 new developers into the real estate market, with the launch of 134 new projects worth over AED100 billion, and the completion of a further 62 projects in 2016. The report also recorded that the number of real estate brokers increased to 5,933 over the past year, and that 2,285 brokers’ offices were active in 2016. All rights reserved to the initial publisher for lighter side of ArabianBusiness.